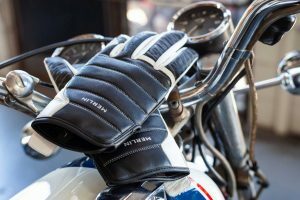 Link International, the Australian distributor of Macna, has released its 2019 range of summer motorcycle gloves, including the minimalistic Moon ladies model. 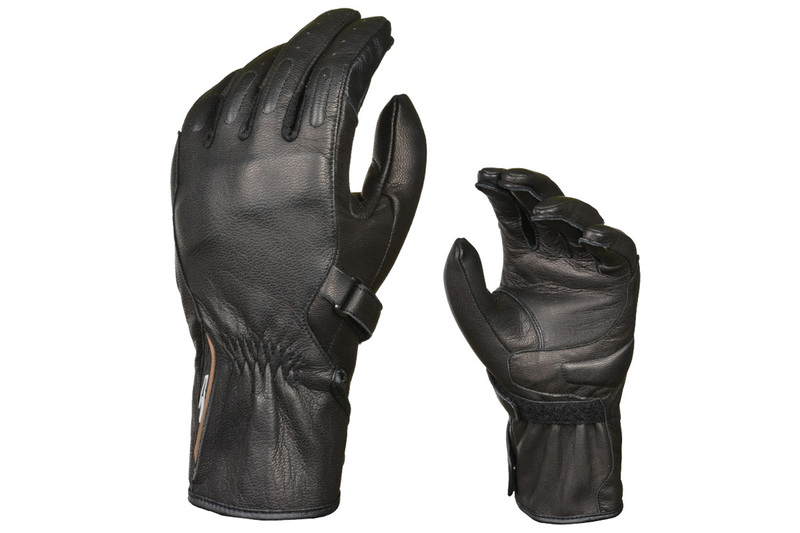 The Moon glove boasts premium quality, superb comfort, fit and protection. 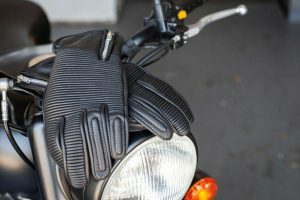 The glove is perfect for those hot summer days, is easy to fit on, lightweight and offers a simplistic style for female riders. – Premium goat leather construction. – EVA knuckle and finger impact protection. – Double velcro closure including 30-degree wrist closure. 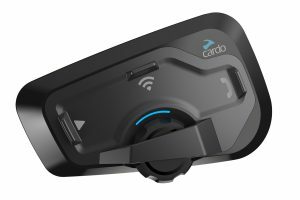 – Touch Tip in finger tips enabling smart screen operation. Available in ladies sizes x-small through to 2X-large, the Moon glove can be purchased through participating dealers and online retailers for RRP $119.95. For more information, visit www.macnaridinggear.com.au.